Washington and Tokyo are deliberately portraying Beijing as an enemy to strengthen their security alliance, China's ambassador to Japan has said, expressing dissatisfaction with their “Cold War mindset” and latest attempts to contain China’s regional ambitions. “It sounds as if Japan and the United States are purposely taking China as their enemy and saying 'Let's join hands and go at China',” ambassador Cheng Yonghua said Friday in Beijing, Kyodo reports. “Frankly speaking, I am dissatisfied with what the Japanese side has been doing since January,” Cheng said with regards to Sino-Japanese relations. 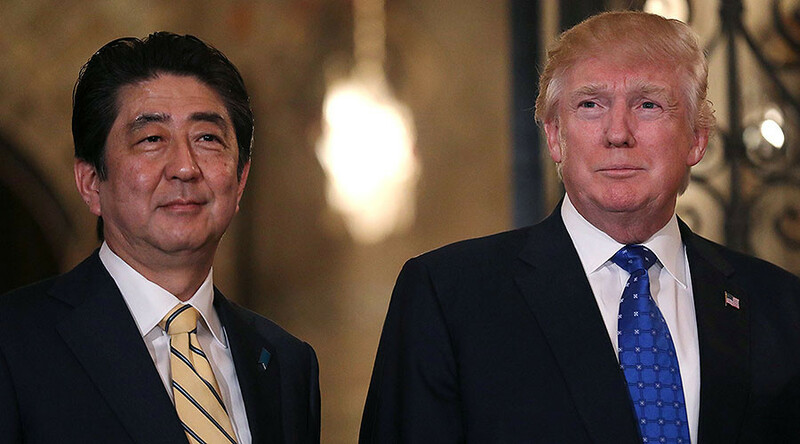 US President Donald Trump in February reassured Japanese Prime Minister Shinzo Abe during their meeting in Washington that his administration remains committed to maintaining the United States’ long-standing security alliance with Japan, especially when it comes to disputed islands in the East China Sea known as Senkaku in Japanese and Diaoyu in Chinese. The Japanese leader also pledged that his country would play a “greater role” in joint defense and security operations. To solidify those pledges, senior security advisers reportedly met this week to discuss the coordination of these new efforts. Shotaro Yachi, head of the secretariat of Japan's National Security Council, and H.R. McMaster, Trump's national security adviser, reportedly reached an agreement during their meeting in Washington, according to Nikkei. The security advisers discussed closer collaboration in the Asia-Pacific region including North Korea's nuclear threat and China’s territorial claims in the East and South China seas, where the US continues to exercise the principle of freedom of navigation. China has repeatedly warned the US and Japan against direct interference in the region, either with military drills or freedom of navigation patrols. 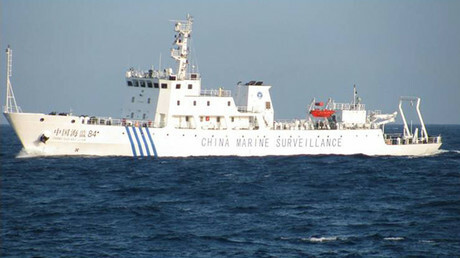 Beijing insists that it will do everything in its power to protect China's sovereignty claims in the region.